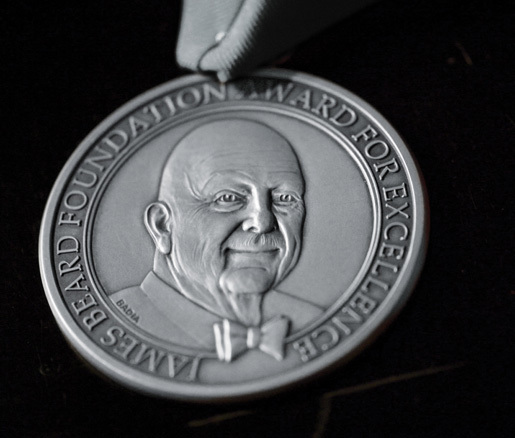 Earlier today, the James Beard Foundation (nicknamed “the Oscars of food world”) announced its award finalists for 2014. Five Atlanta names graced the list. Besha Rodell for reviews—”Black Hogg Down,” “Outback Steakhouse Review: Please Don’t Call This Food Australian,” “Sqirl Review: Jessica Koslow’s Tiny Restaurant Is Serving Some of the Best Food in L.A.”—published in L.A. Weekly. Winners will be announced at the JBF awards show Friday, May 2, at the David H. Koch Theater in New York City’s Lincoln Center. Tickets cost $475. On February 19 when the Foundation announced its semifinalists, Atlanta grabbed ten nominations (eleven including Athens).